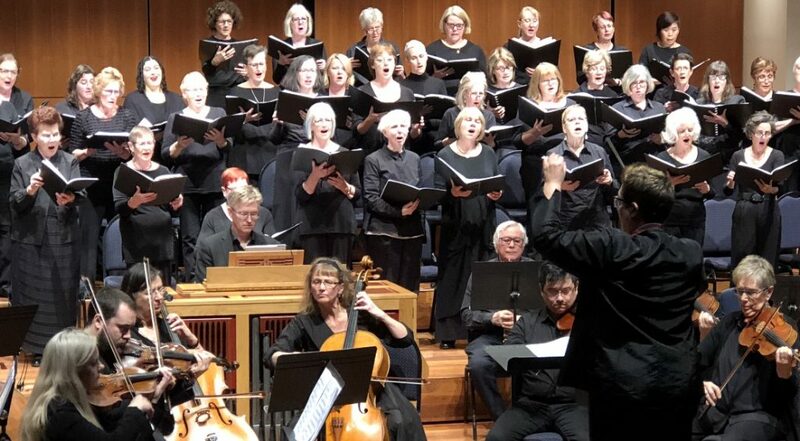 The Star Chorale is a Melbourne-based community choir dedicated to continuing and enhancing a tradition of excellence in the performance of choral music. The choir has a long and close association with Methodist Ladies’ College in Kew, Victoria, and many of its members are former students, staff members, family of students or friends of MLC. But such an association is definitely not a requirement for membership of the choir. Rehearsals are held in excellent facilities at Methodist Ladies’ College. Off street parking is available. Our next concert will feature the Magnificat of John Rutter, plus a selection of his anthems under the baton of our newly appointed Music Director, Jayne Turner, and pianist Kathryn Pisani. Our performance will be held on Sunday 2nd June 2019 in the James Tatoulis auditorium. The Committee of Star Chorale is pleased to announce that Jayne Turner has been appointed as the Chorale’s new Music Director, with effect from 1 January 2019.